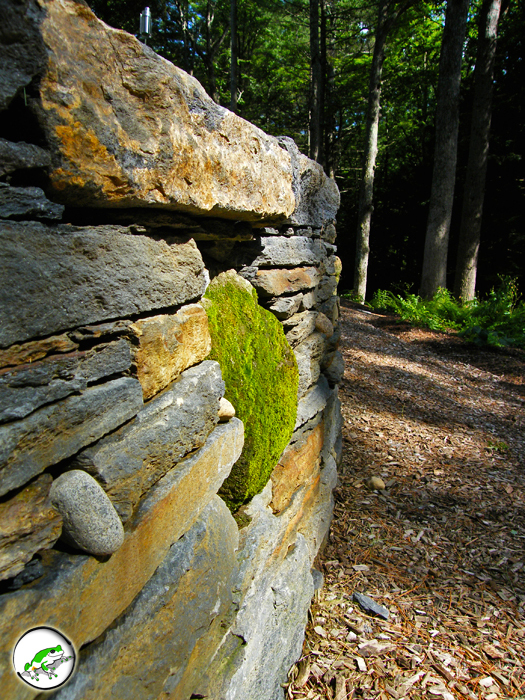 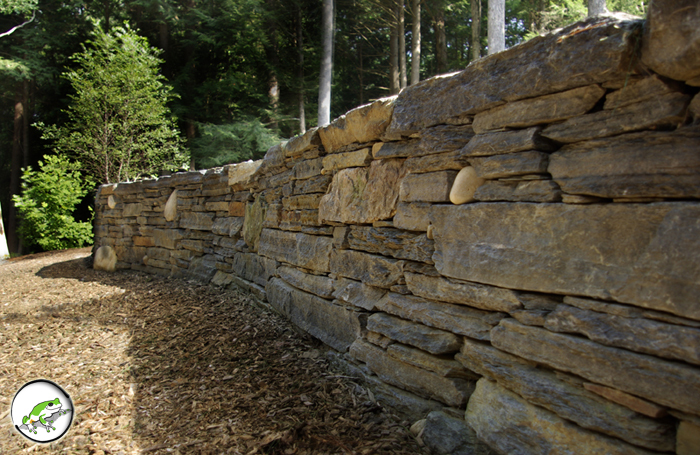 It took the Earth thousands of years to produce the stone we work with. 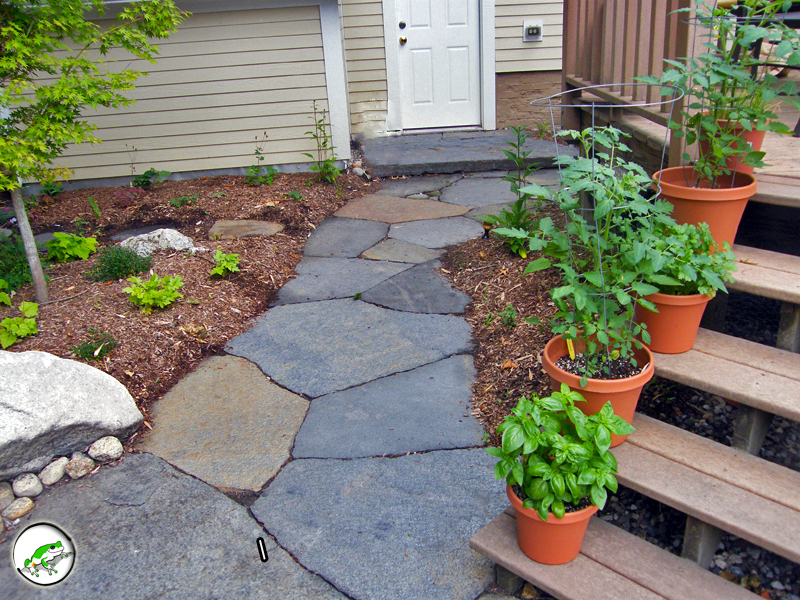 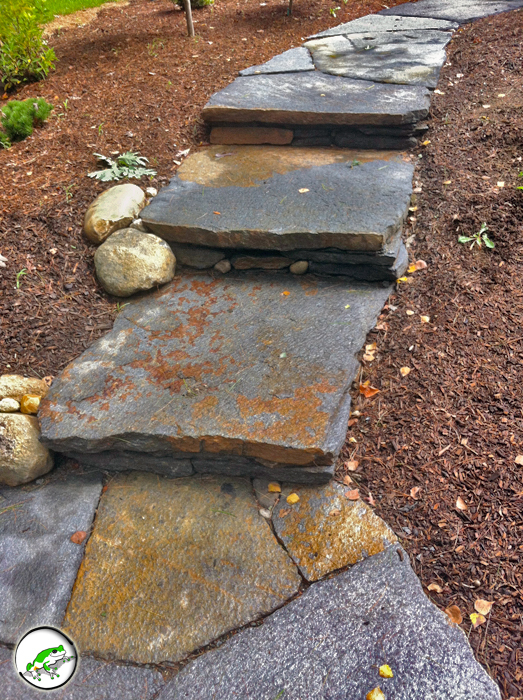 The least we can do is build our walls to last 100… our patios to pop with tone and texture, pathways that take us somewhere, and stairs that might just make us stop and sit down. 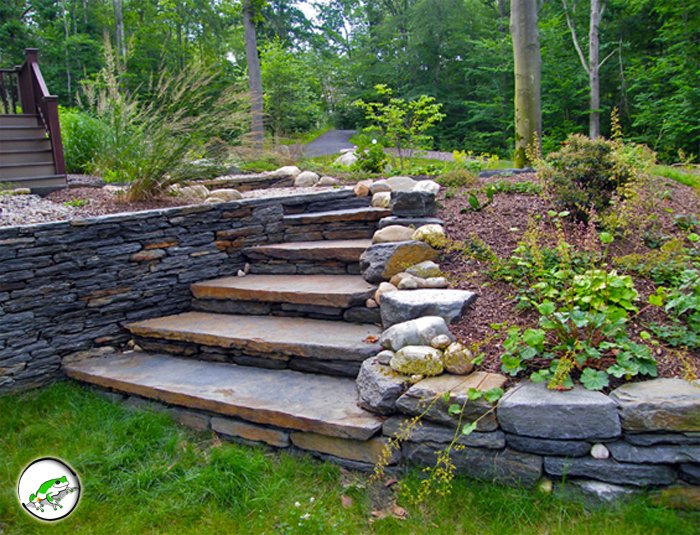 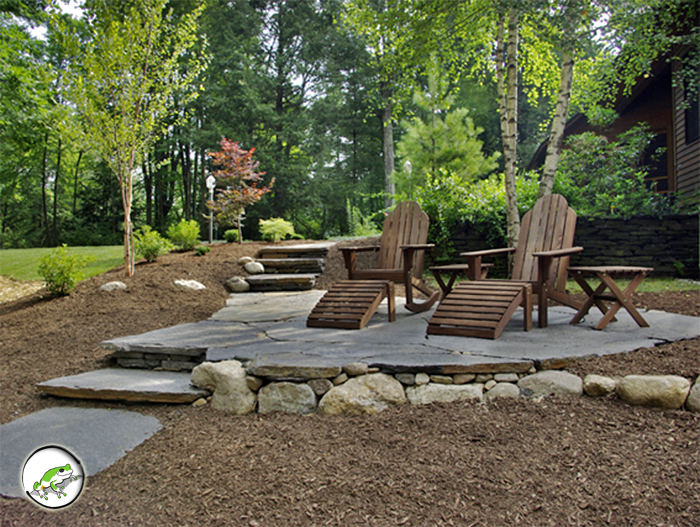 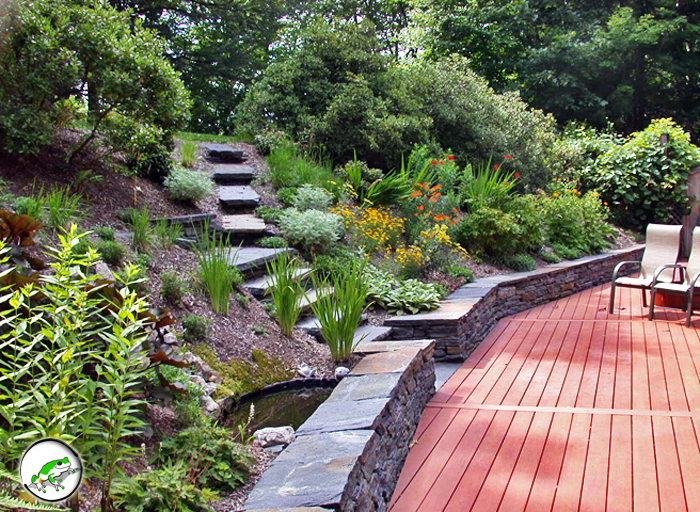 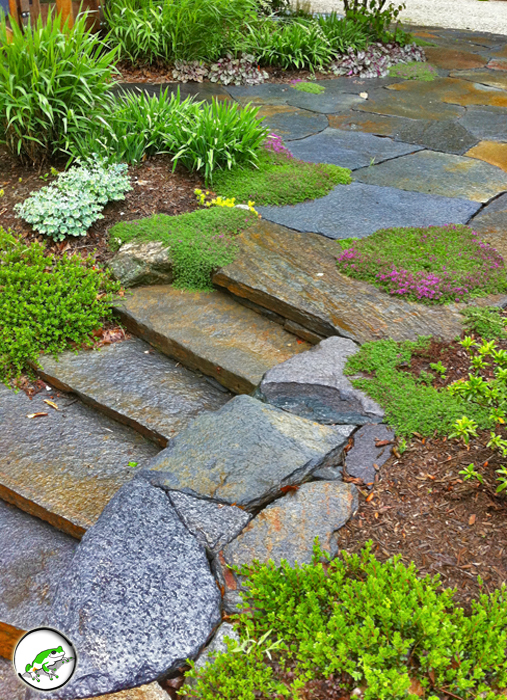 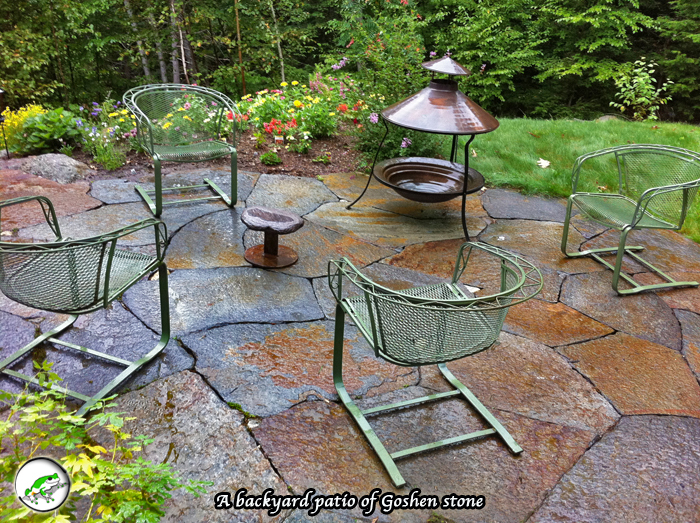 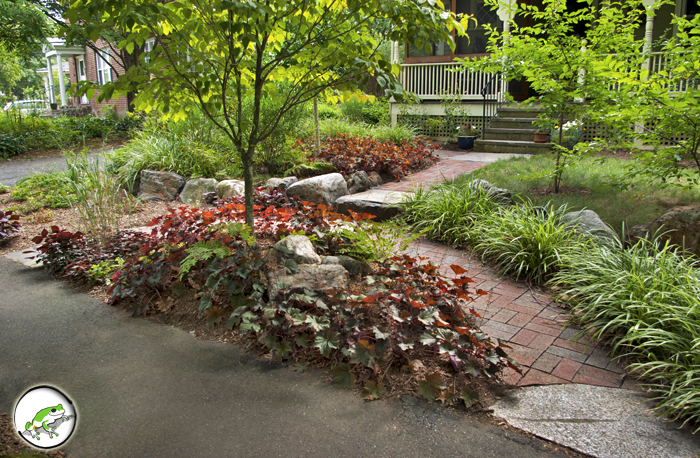 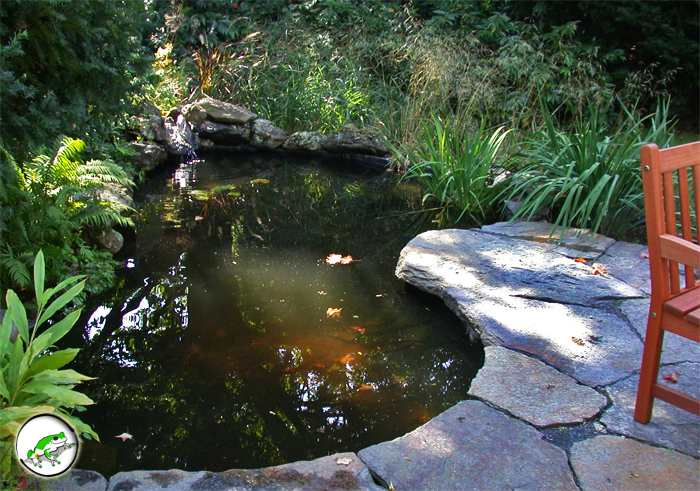 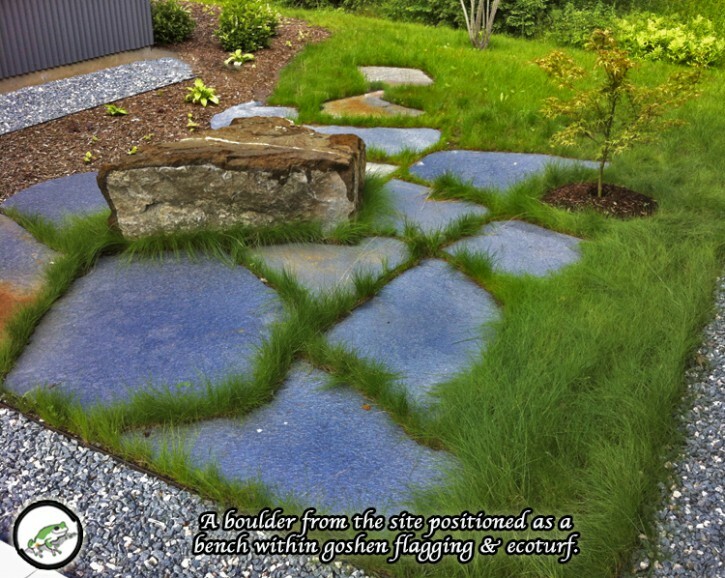 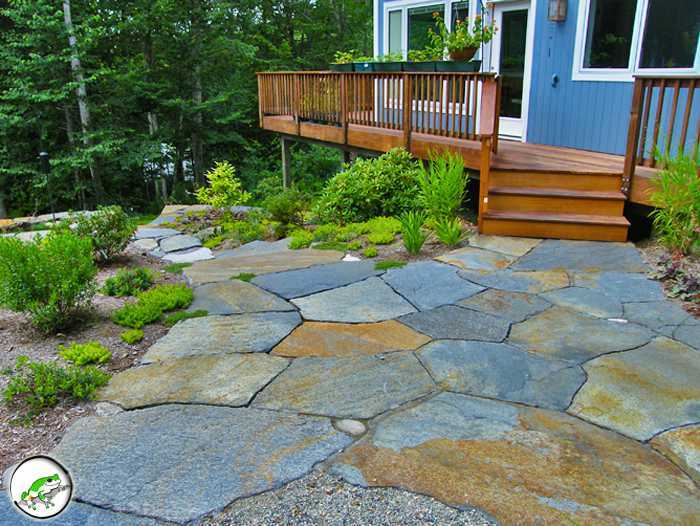 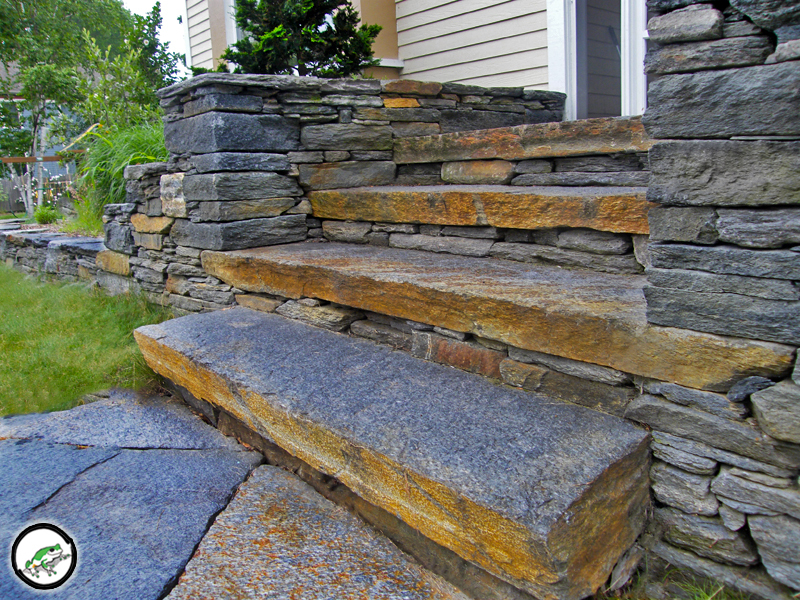 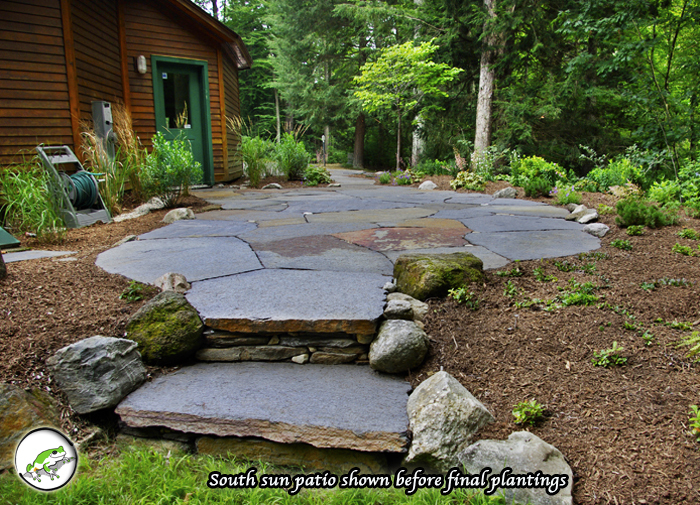 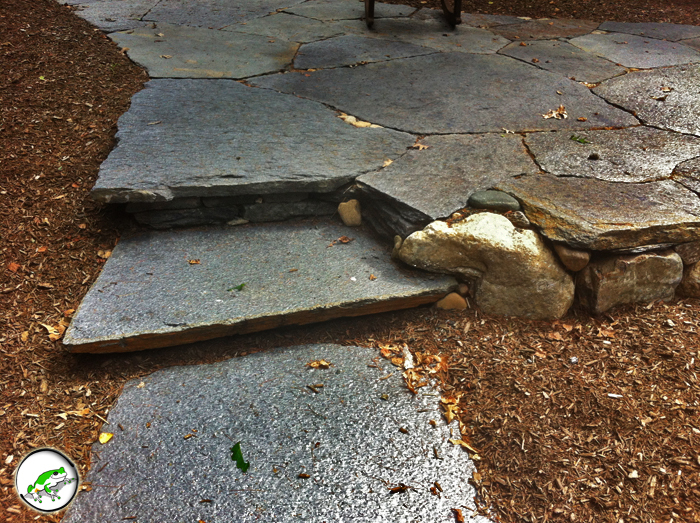 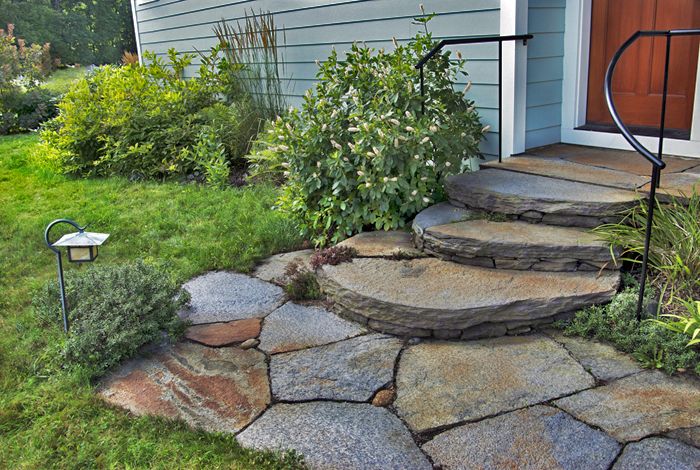 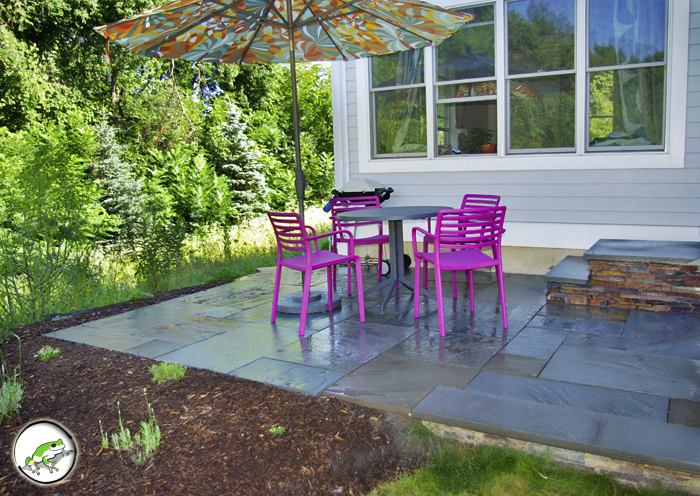 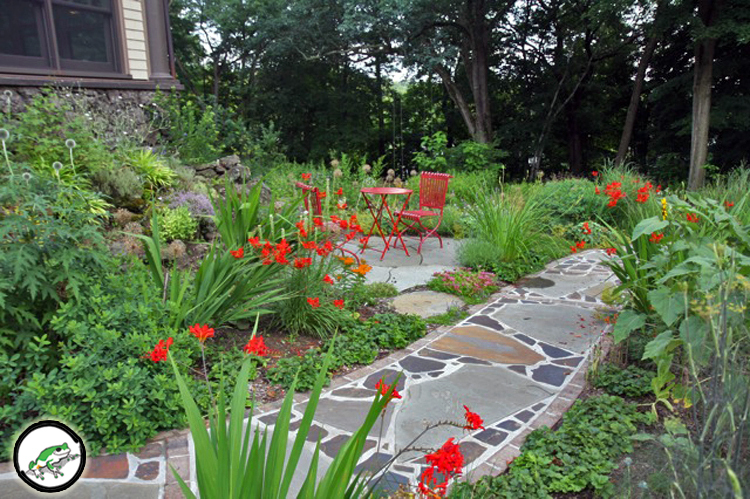 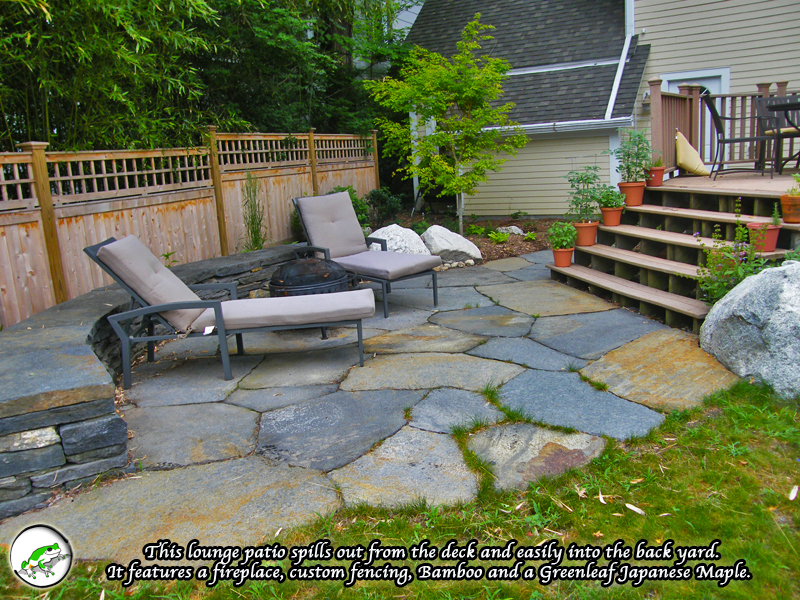 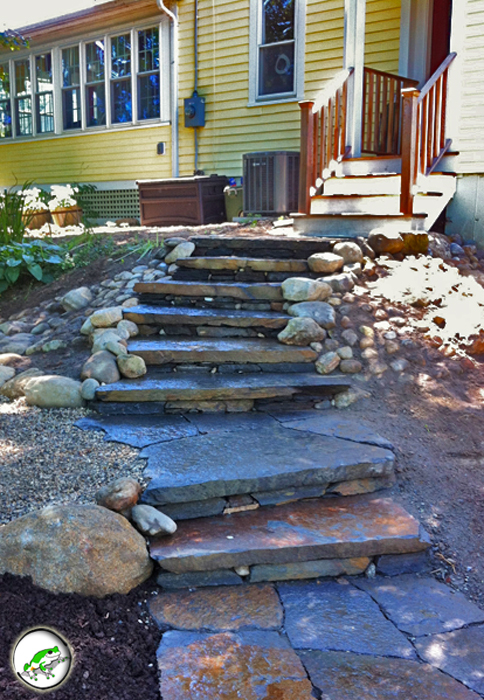 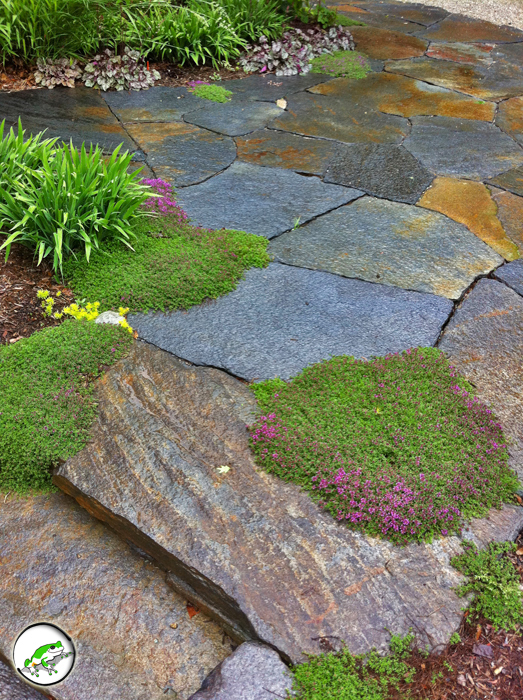 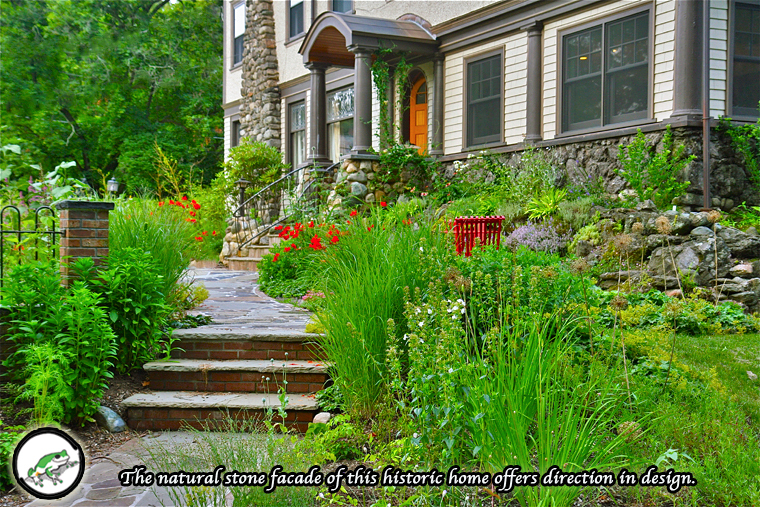 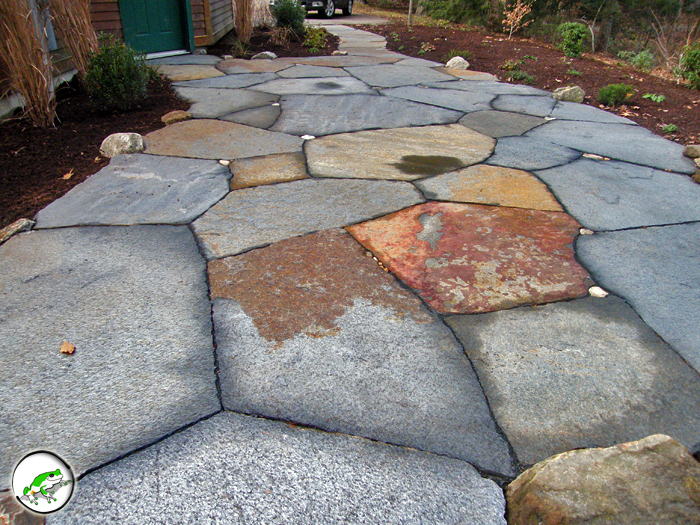 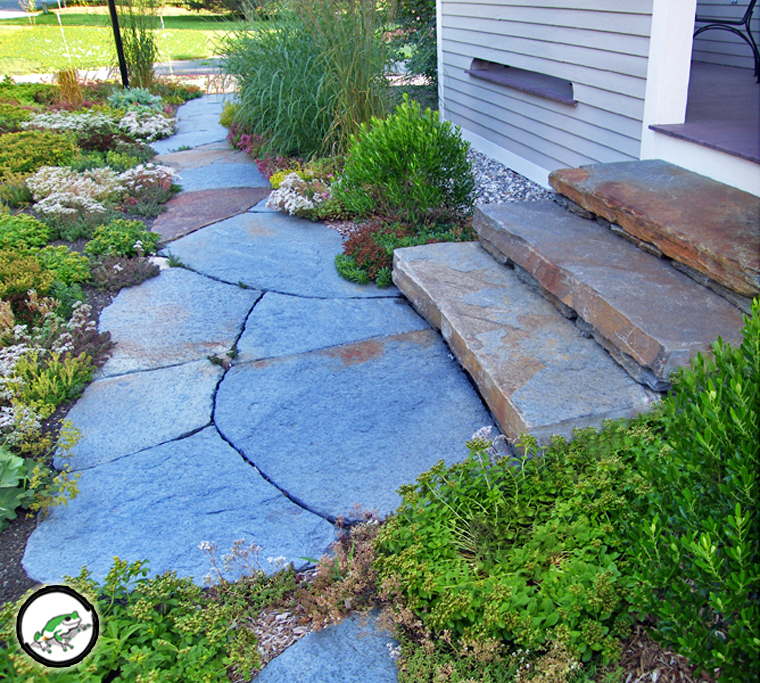 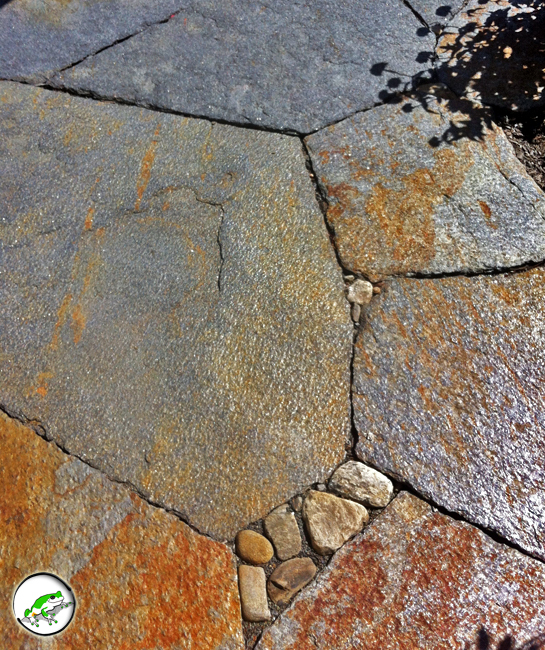 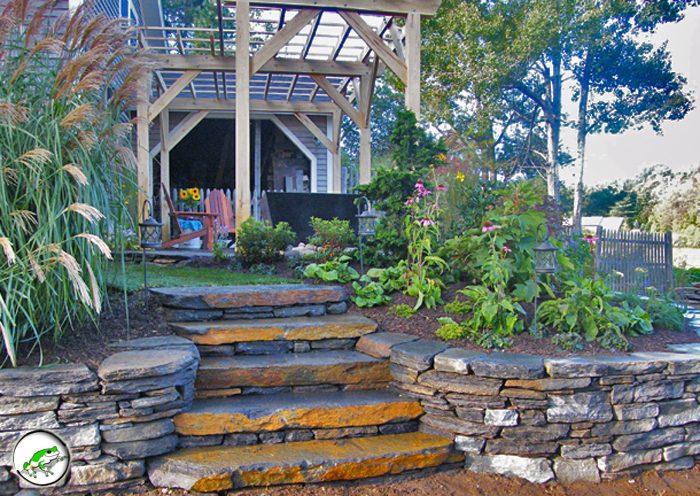 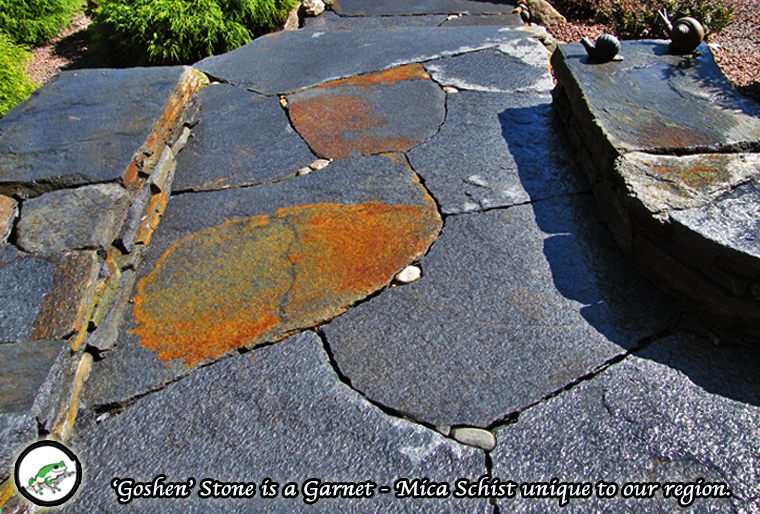 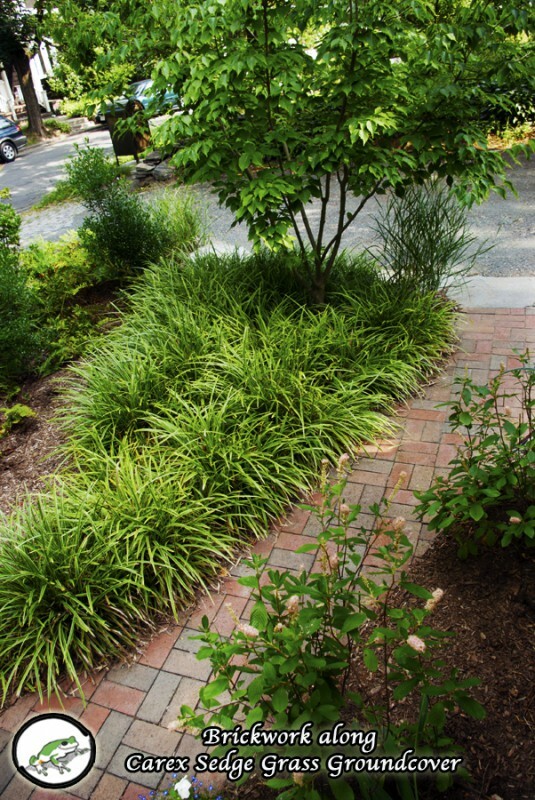 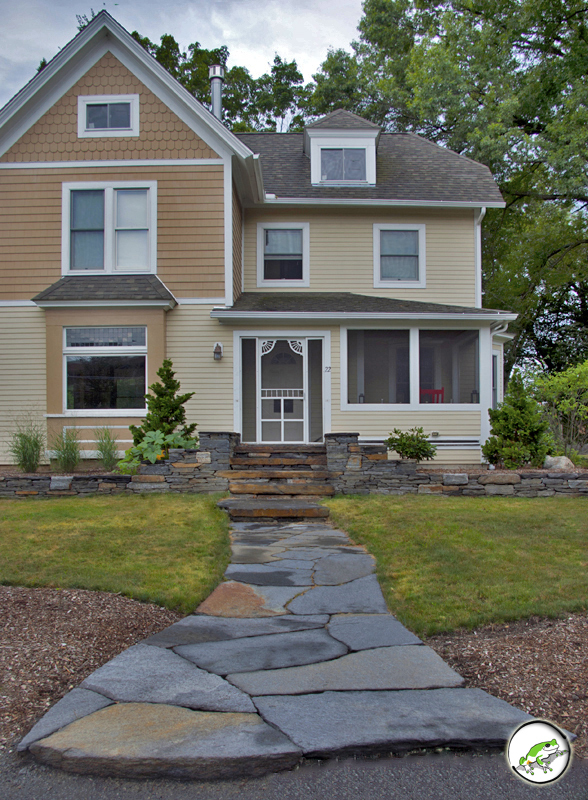 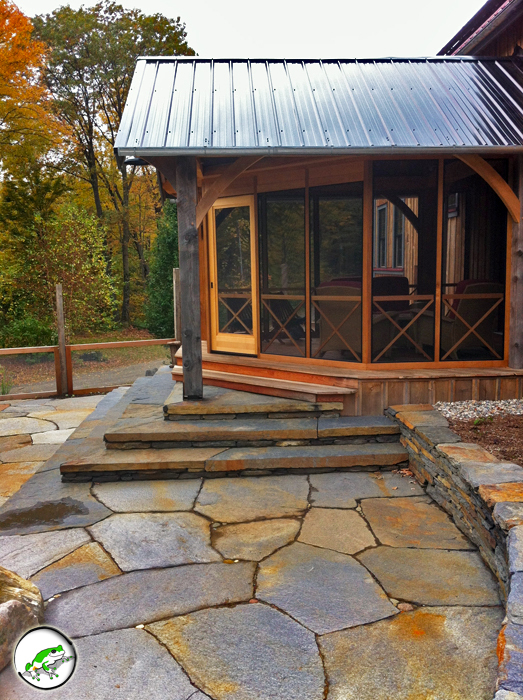 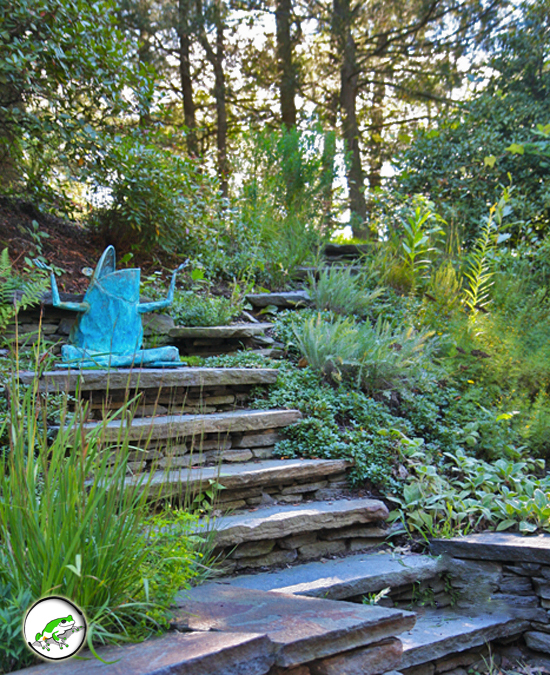 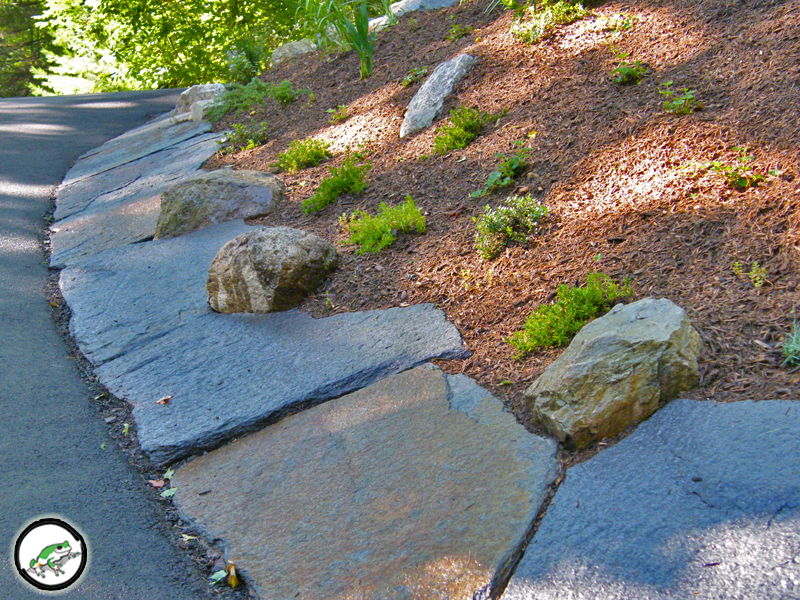 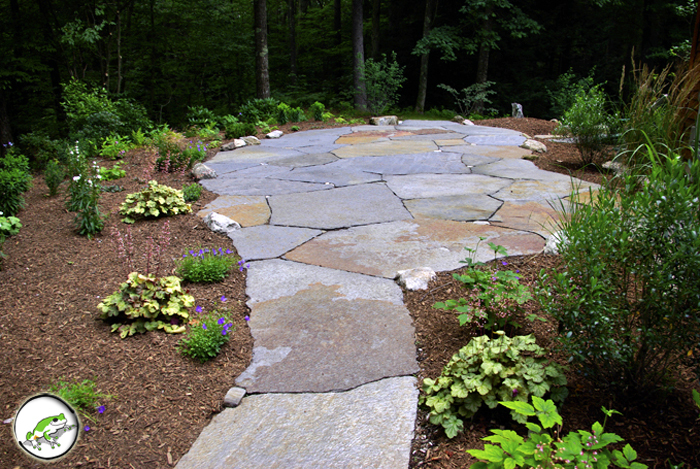 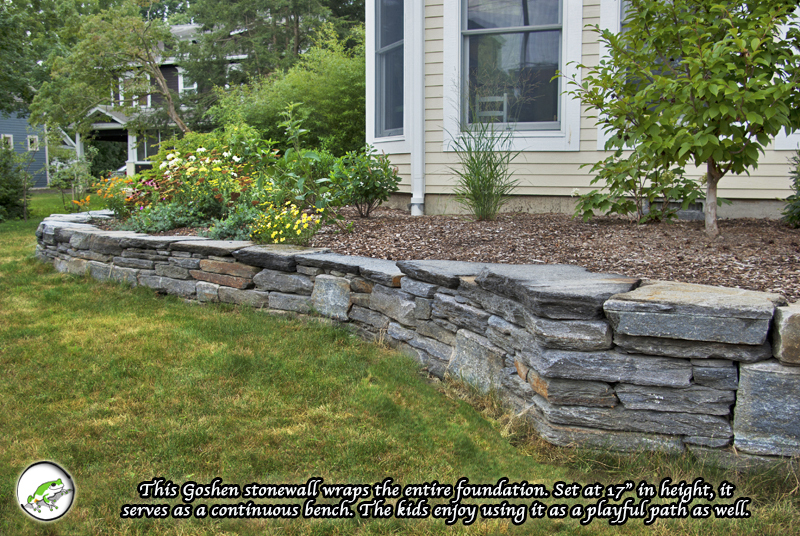 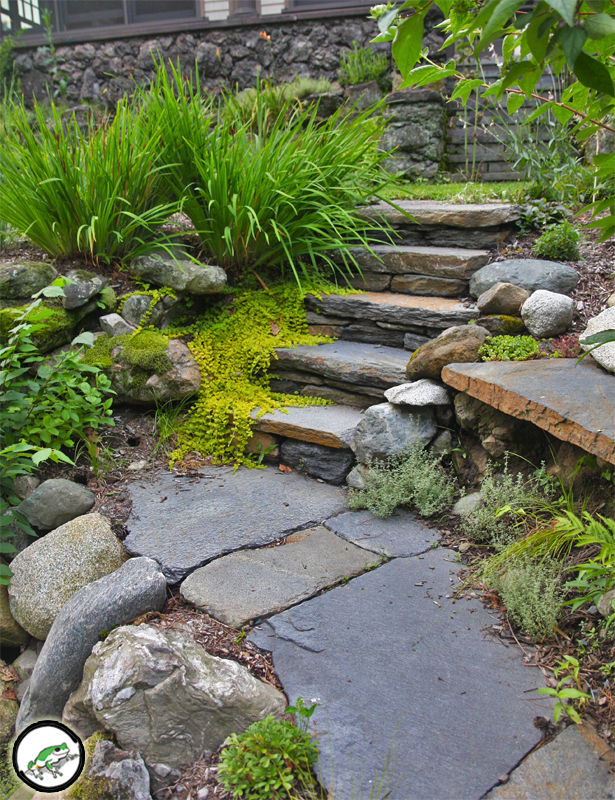 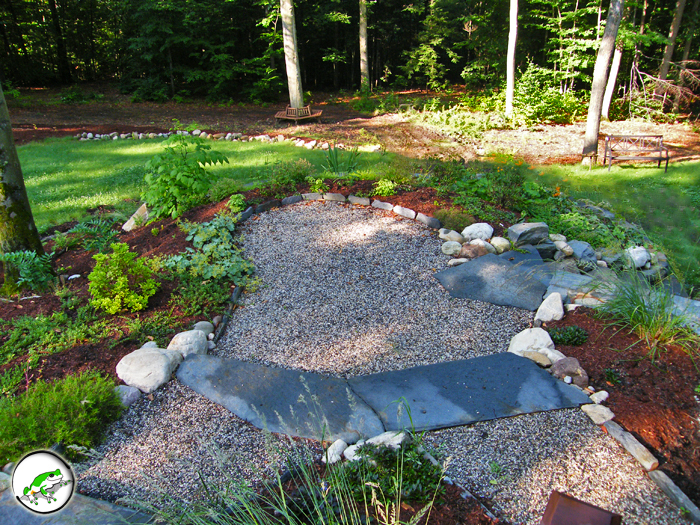 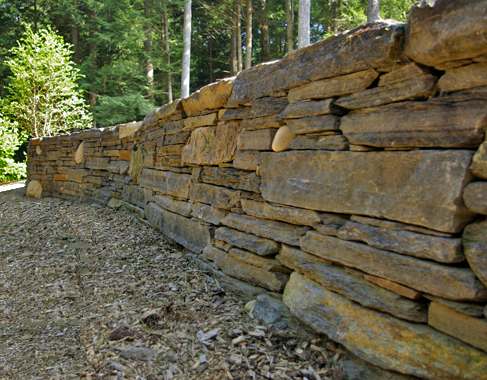 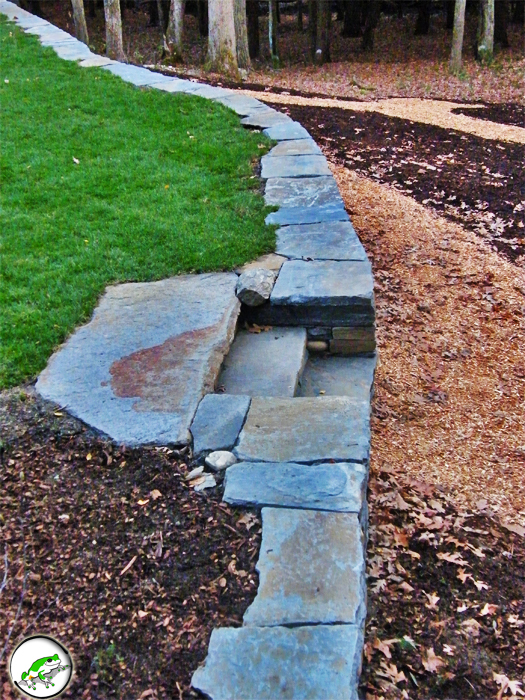 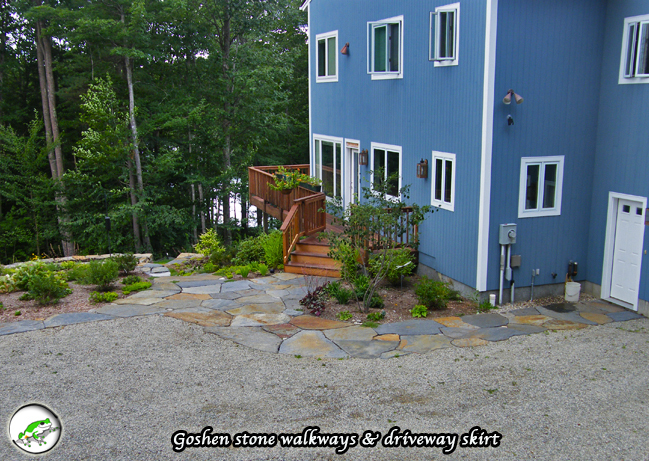 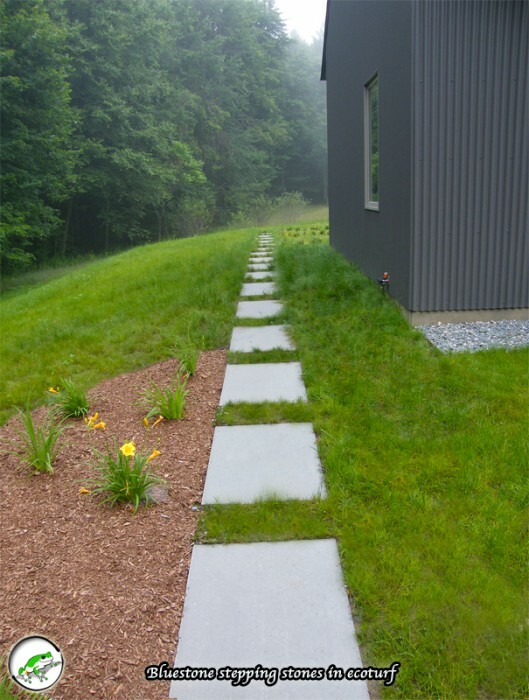 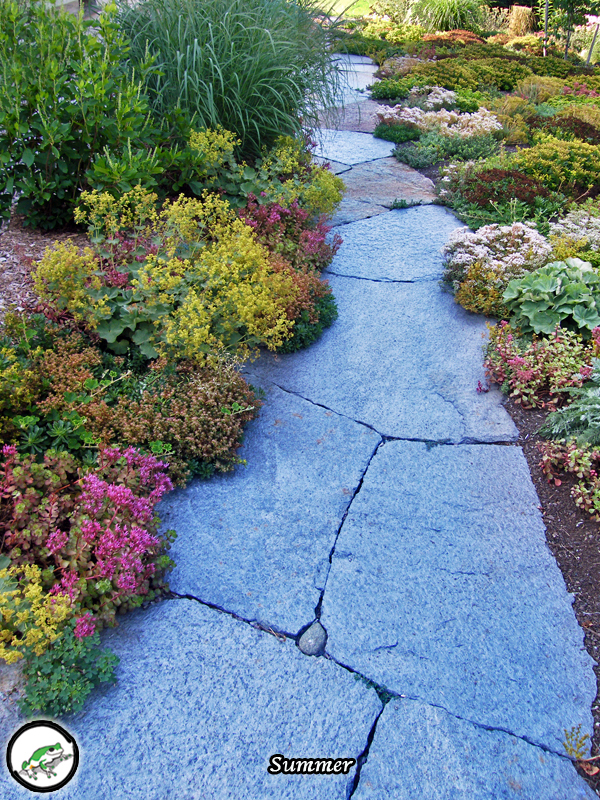 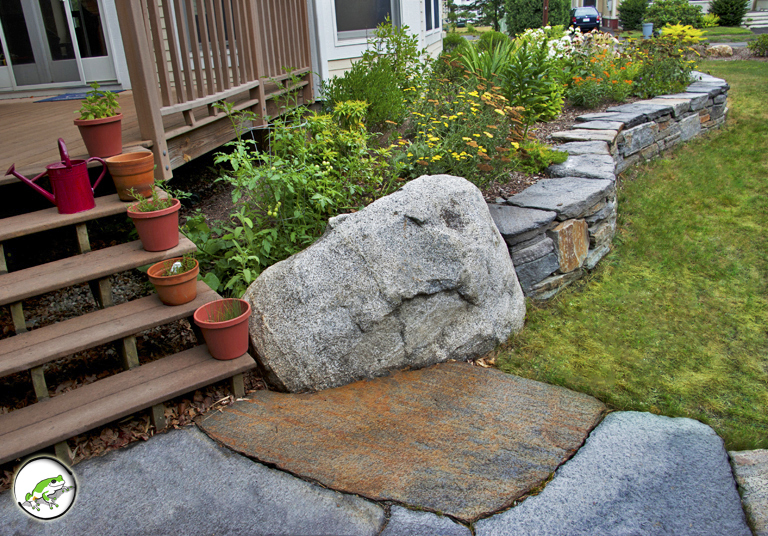 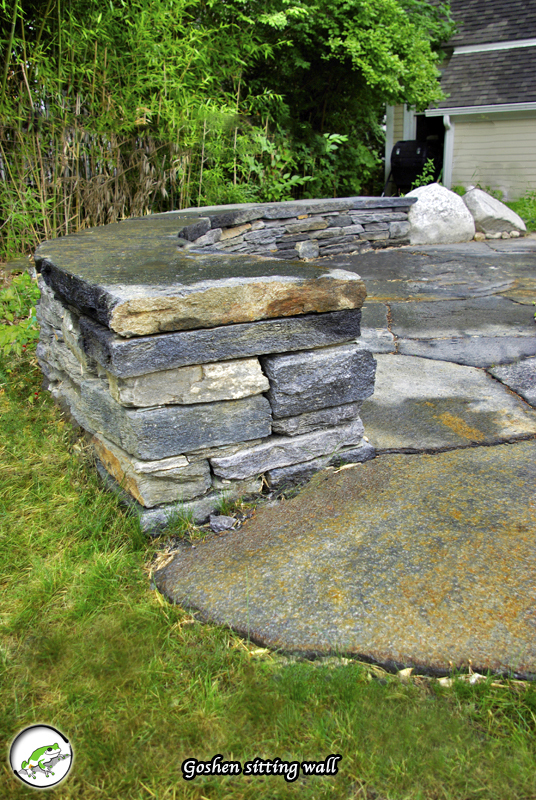 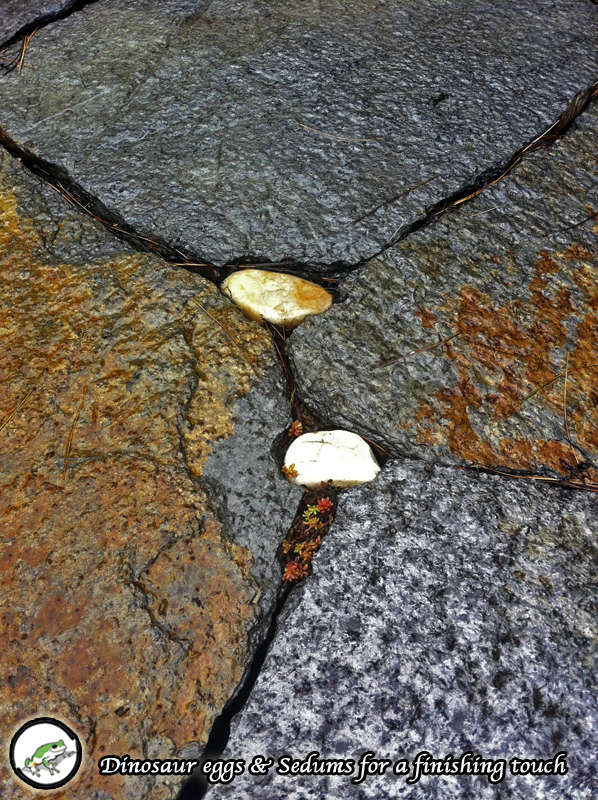 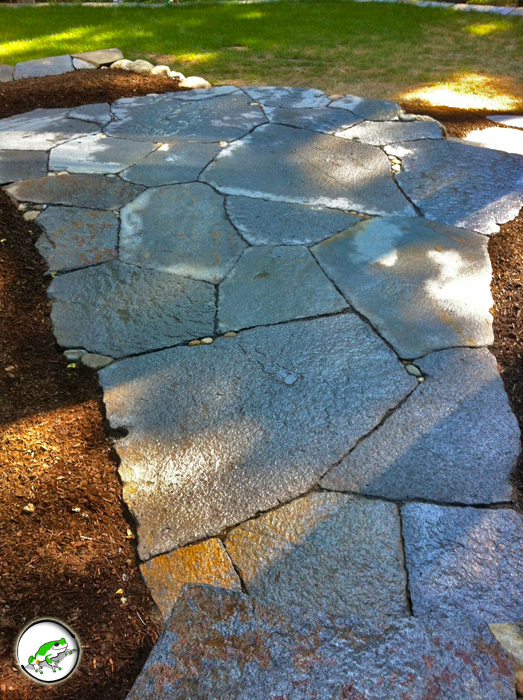 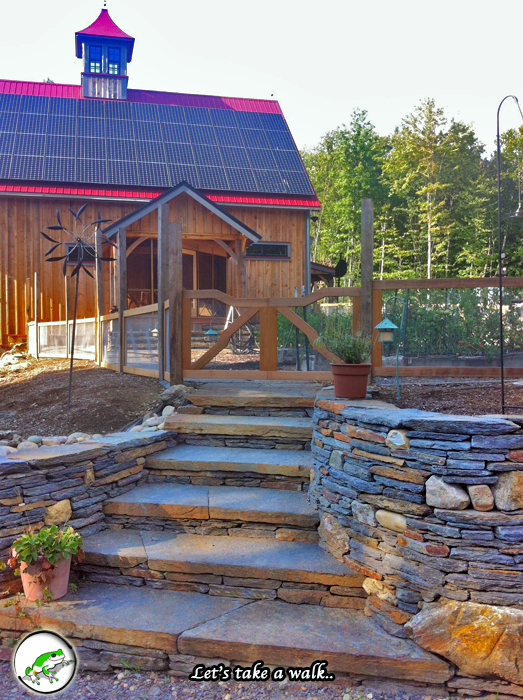 We specialize in Goshen stone patios, walkways, stairs & stonewalls. 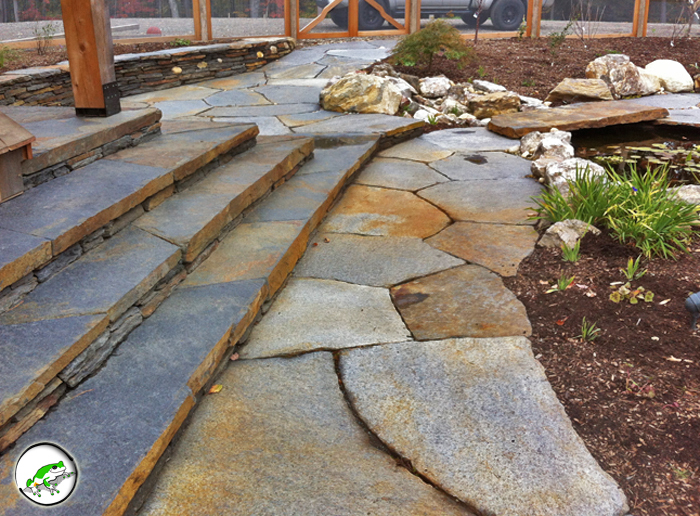 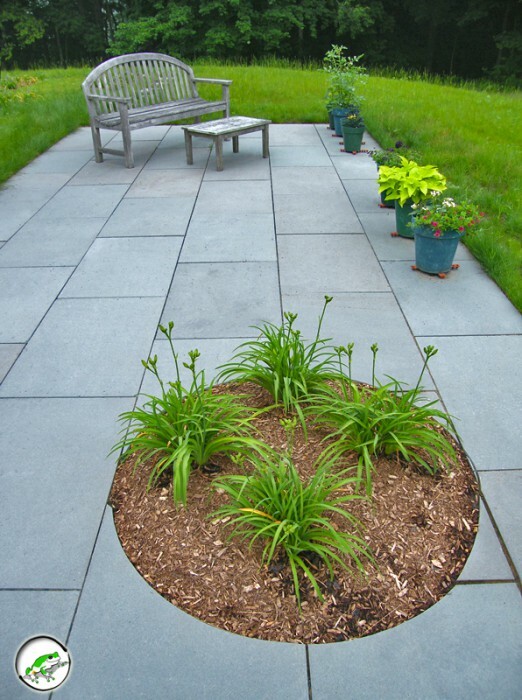 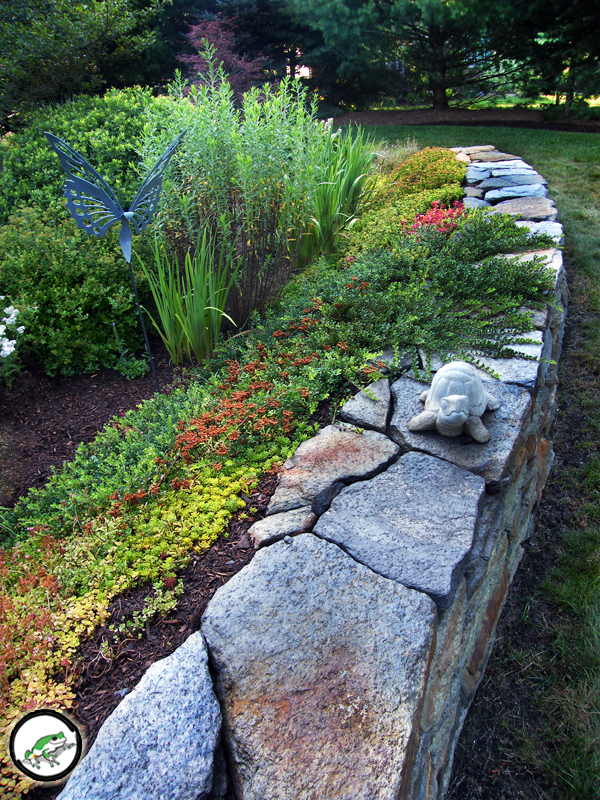 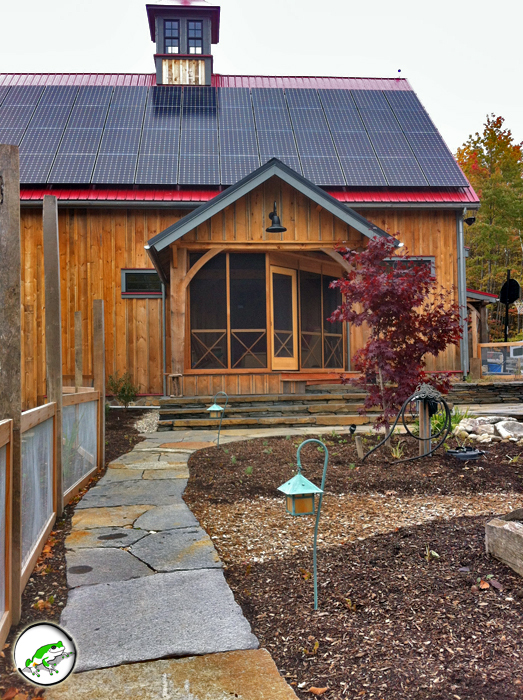 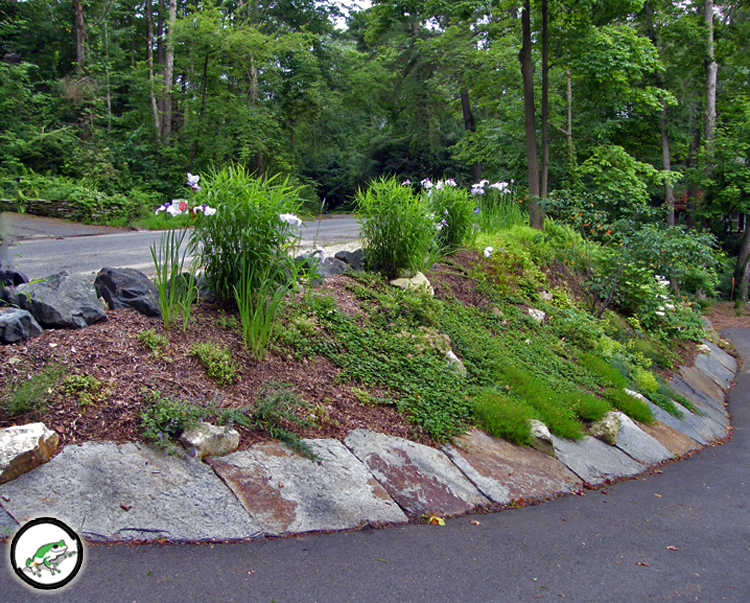 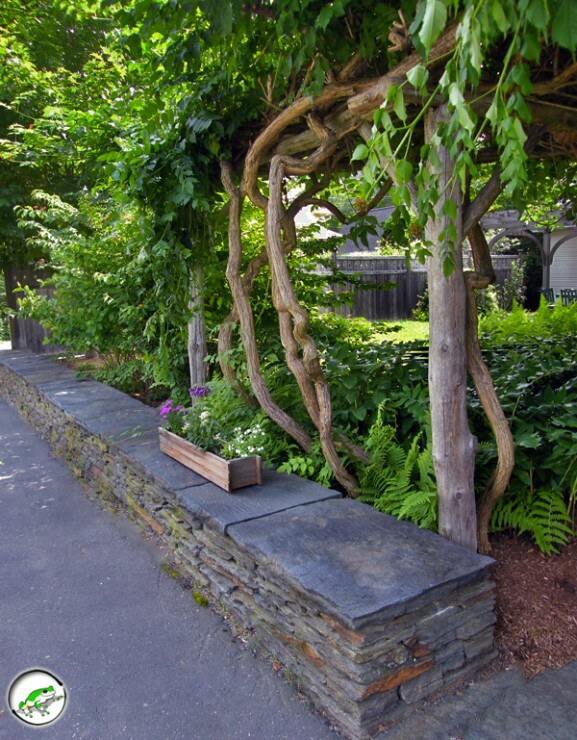 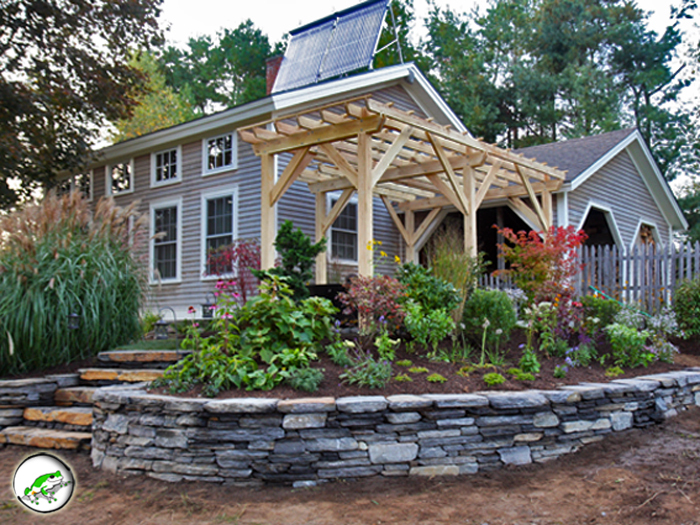 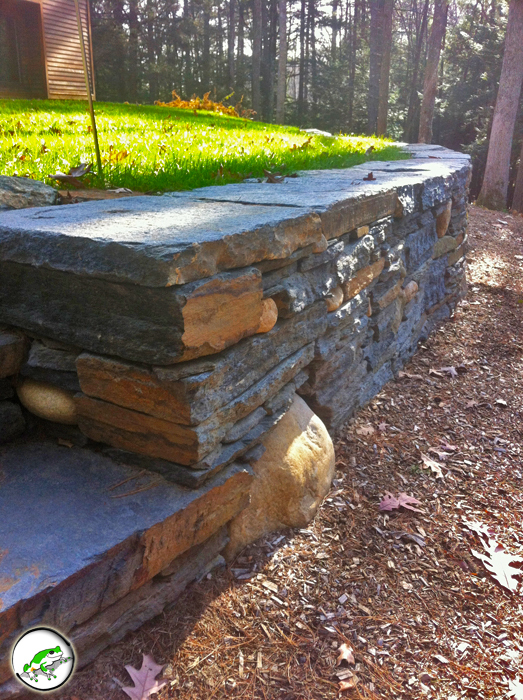 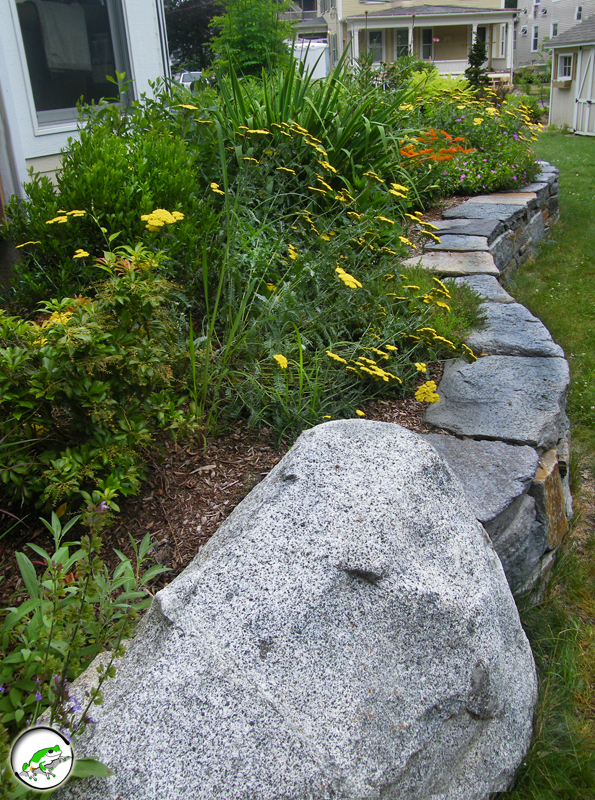 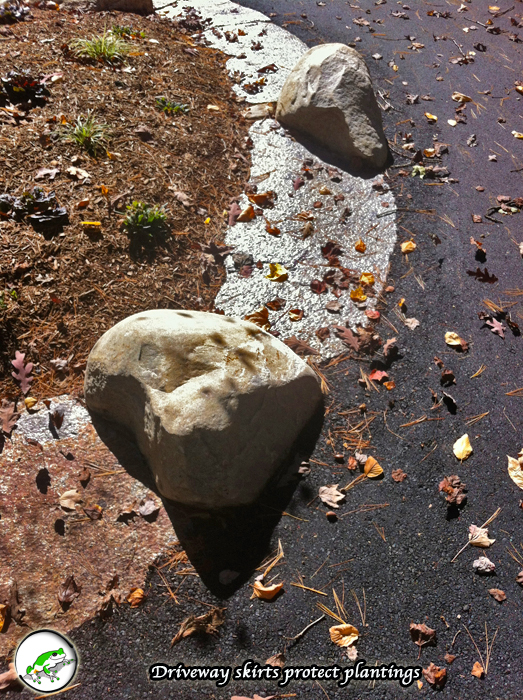 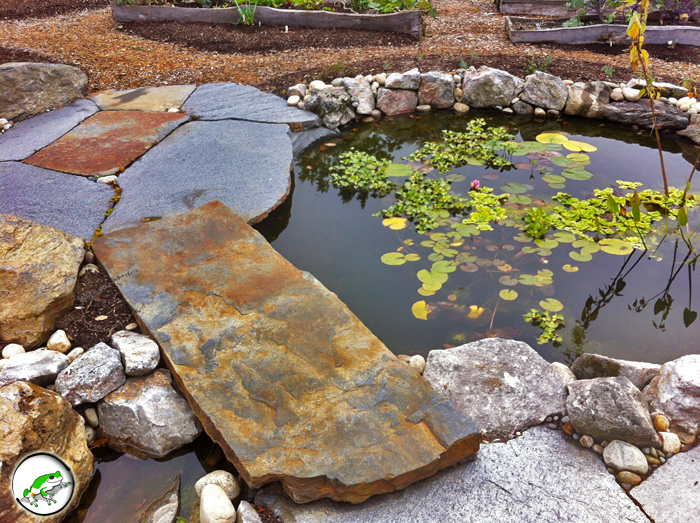 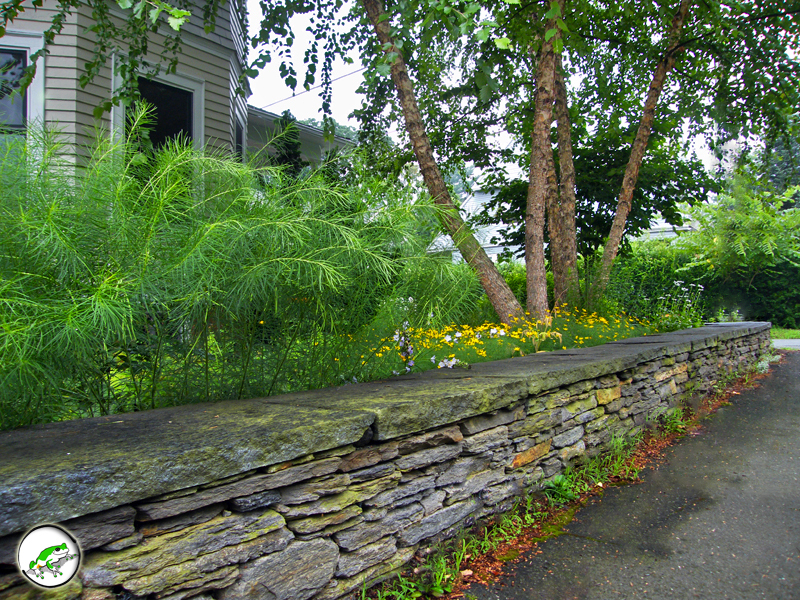 We also enjoy working with Bluestone, brick, fieldstone & granite.